We have a kickboxing workout designed to give you a great cardio work out, build muscle, decrease your stress level, and have a blast! Sound too good to be true? It isn't! 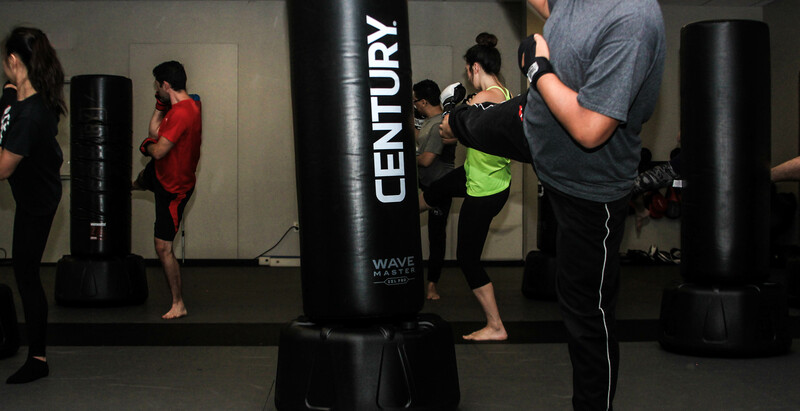 Kickboxing is one of the highest intensity workouts and in a 45 minute class you can burn up to 500 calories. 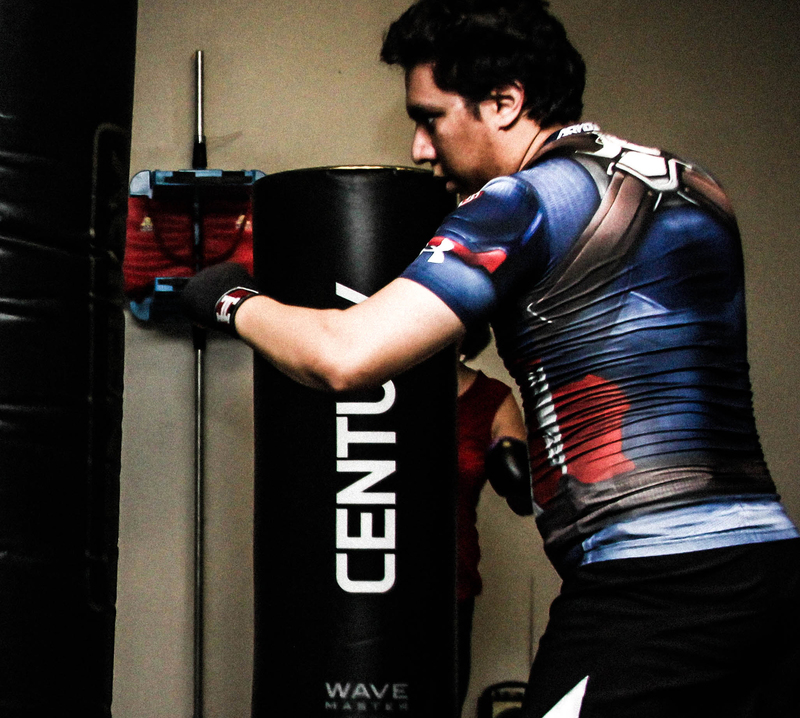 But it is a scalable workout, meaning that both beginners and experienced martial artists can get a great workout, one that challenges them. 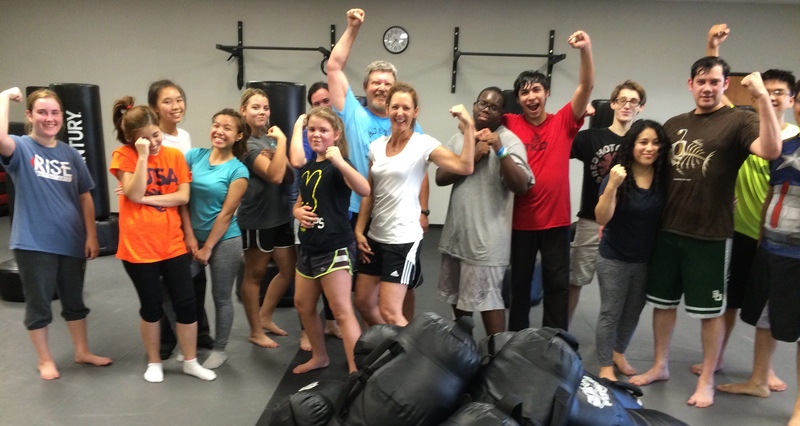 A martial arts style workout is fun! Plus we add in boot camp style segments and an ending stretch as we talk a bit about nutrition and living our best life! to see how much fun working out can be! Bring your water bottle! You will need it!